Hacker collective Anonymous is stepping up its fight against Japan over the country’s continued whale hunting. The group claimed responsibility for taking down auto maker Nissan’s Japanese website on Wednesday morning. The company confirmed its site was unavailable to visitors; a spokesperson stressed that Nissan has no stance nor any connection with the act of hunting and killing whales. 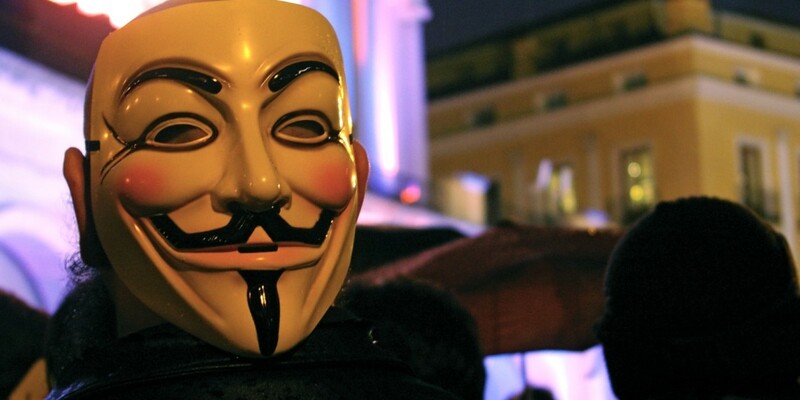 Last month, Anonymous attacked several Japanese corporate and government sites including that of prime minister Shinzo Abe. The attacks were fueled by Japan’s resistance to an international ban on commercial whaling that came into effect in 1986. Fleets are reported to depart from Japanese shores twice a year and kill hundreds of whales for meat, under the guise of scientific research.